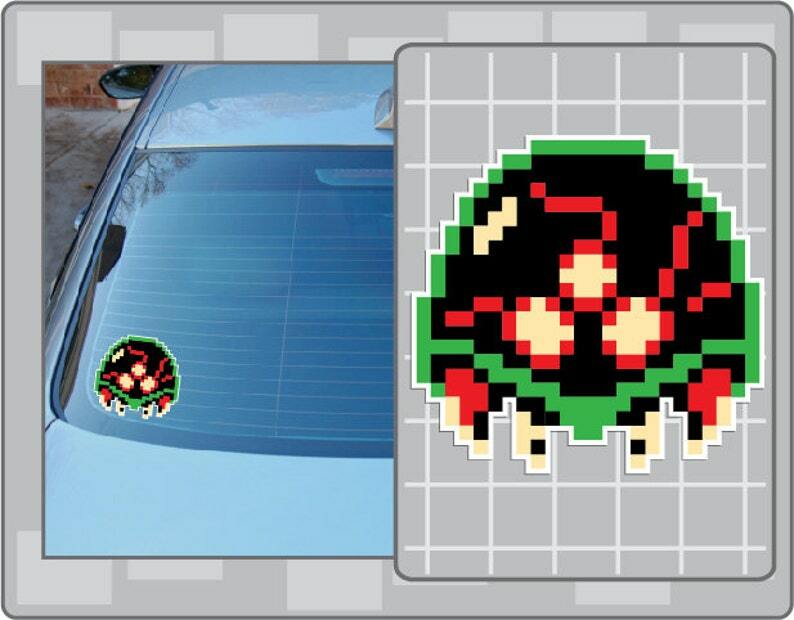 METROID Sprite from Metroid vinyl decal sticker. SAMUS Running Blast Sprite Vinyl Decal from Metroid 8Bit Video Game Sticker for almost Anything! This decal looks great on my bartop arcade cabinet. Fantastic and speedy shipping, thank you! Fast ship, great product. Thanks!